We are obsessed with saving time, saving money and saving paper. But what does it actually mean to ‘save’ something? And how exactly does God save us through the death of his Son Jesus Christ? We know Jesus’ blood has the power to forgive us; saving us from sin. But how does this happen? And what are we being saved from? 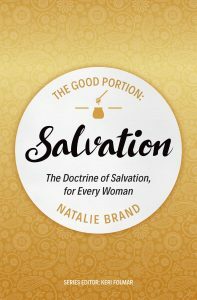 This book unpacks answers to these questions from the Bible, looking at the goose-bumps doctrines that make up the very heart of the gospel: how we are reconciled to God; the power of Christ’s blood to forgive; and what union with Christ, justification, adoption and regeneration mean to us as Christians. The Triune God loved our rebel hearts enough to save us. So, studying the doctrines of salvation should make our hearts sing and our feet dance. 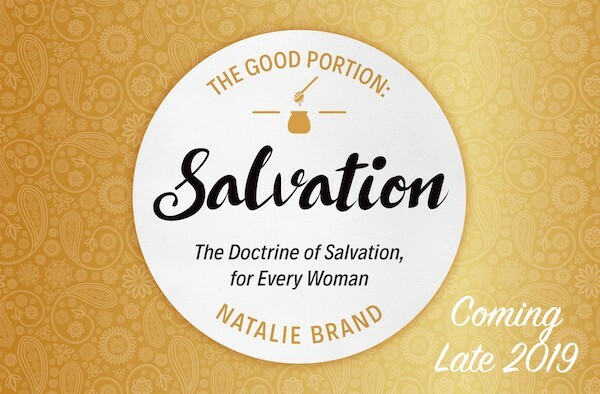 This book is an opportunity to study your own salvation in a simple and applied way, leading you to joy in the riches that are yours in King Jesus.